As one of the biggest tech companies of this decade, Facebook is doing its share for the society by taking a step towards philanthropy. Facebook allows its users to post status, photos, do live-streaming videos, create groups and events, and much more. Now, you will also be able to raise money through Facebook, like a ‘personal fundraiser’. 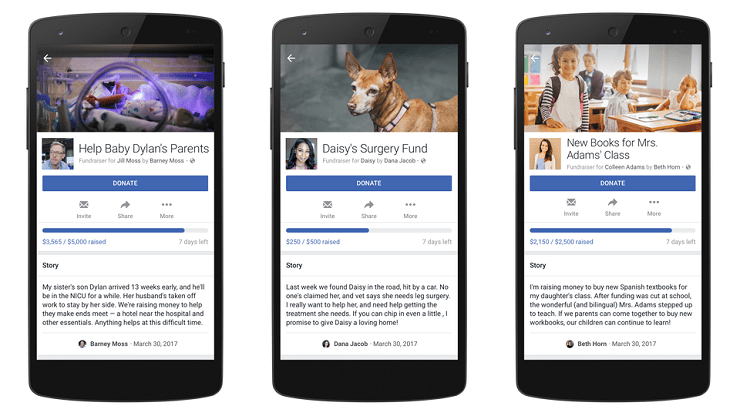 Facebook has officially announced in its news release that it is introducing a new personal fundraiser feature; through which the users will be able to create pages for donation, including causes like medical help, tuition fees, etc. Previously the fundraiser feature was limited to only the registered non-profit organizations, but is now being made available to people of the U.S. above 18 years by the California company. The employees of Facebook Inc. will ensure the review of all fundraisers before approving it, as well as making the review process 24-hour based. For the payment purpose, users will be able to directly send the money to Facebook via its payment services. Medical – covering costs for injuries, treatments, medical procedures, etc. Education – covering costs for books, classroom essentials, tuition, etc. Personal Emergency – covering costs for house fire, car accident, theft, etc. 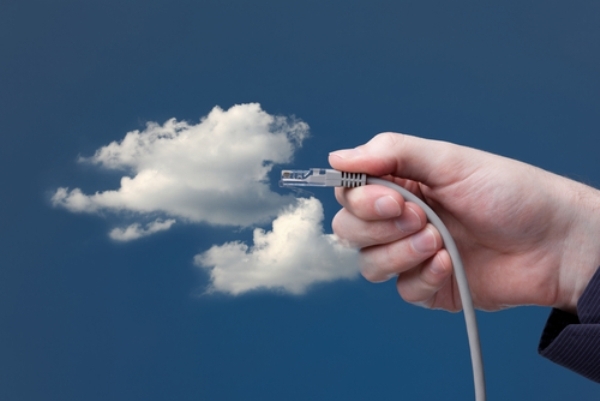 Crisis Relief – covering costs for natural disasters, public crisis, etc. Funeral and Loss – covering costs like living costs followed after the loss of loved one, burial expenses, etc. Pet Medical – covering costs for injuries, treatments, veterinary procedures, etc. Facebook says that it may add other categories in the future. It also says that these fundraisers will allow friends to donate easily, along with secure payment systems; without having to leave Facebook. 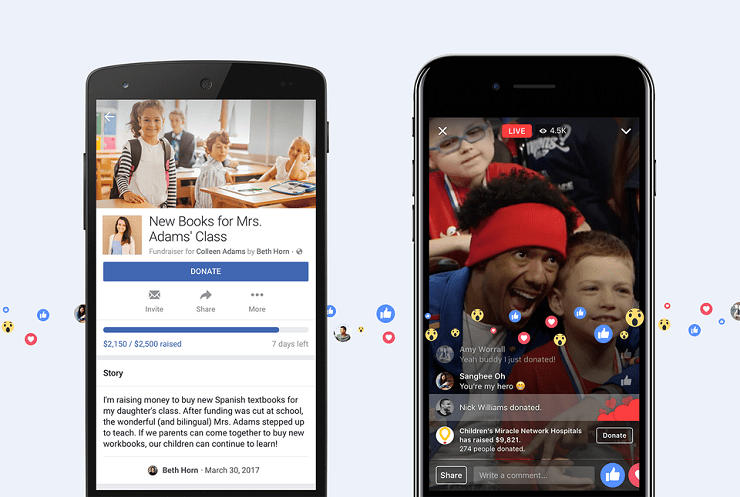 Additionally, Facebook has announced that now ‘Verified Pages’ can add the donate button to their live-streaming broadcasts. Thus, it will help the verified profiles; i.e. organizations, brands, businesses, public figures, etc. to support various non-profit organizations by the medium of fundraising. The people watching live broadcasts will be able to donate while watching or when the broadcast ends and gets posted on the page. The company has stated that there will be a 6.9% + $.30 fee; which will go to the fundraiser vetting, fraud and security protection, and for the payment processing fees. Facebook Inc. mentions that it is inspired by the good that is done by people on its platform, and is dedicated to build the tools that can aid in creating a safe as well as a supportive global community.